The Design that Educates Awards (DtEA) investigate the educational potential of architecture and design. 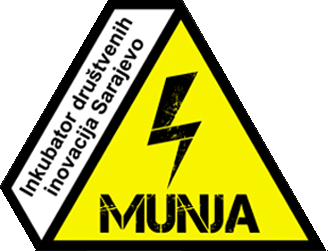 The ability to communicate the implemented solutions and features is the main theme of the awards. The objective of the awards is to recognize, showcase, and promote globally the best ideas and implementations of architecture and design that educate. During the first phase of the jury’s deliberation, finalists will be selected from the pool of all entries. During the second phase, from the pool of finalists, the winners and laureates of honorable mention will be selected in each category. In addition to the jury’s evaluation, representatives of Solarlux (strategic partner of the awards) will select from the pool of finalists the laureates of Solarlux Choice. The host of the awards is Laka Foundation, a registered nonprofit and nongovernmental organization that operates through statutory charitable activities. Contact the organizer at [email protected]. 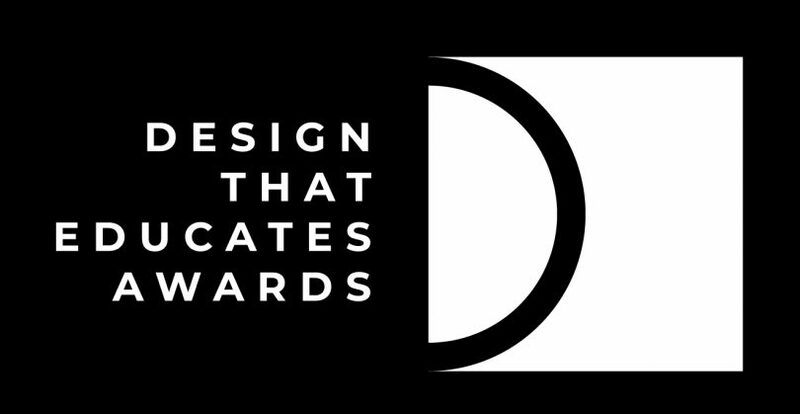 Official website of the Design that Educates Awards: designeducates.com. The strategic partner of the awards is Solarlux GmbH: a German manufacturer of bi-folding glass doors, winter gardens, and façade solutions.